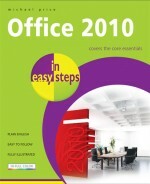 Office 2010 in easy steps concentrates on the most useful and productive elements of Microsoft Office 2010. It majors on the applications included in the Home editions - Word, Excel, Outlook, PowerPoint and OneNote, and also addresses other Office applications such as Access and Publisher. It treats the applications from the viewpoint of the tasks you want to perform and the results you want to achieve. The topics covered include word processing, report writing, printing, calculations, financial statements, presentations, photo editing, slide shows, email, time management, database, files and folders, and finding help. 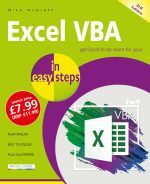 It addresses the essential functions that you'll use to carry out your tasks. These are described in easy to follow steps that focus on the job in hand, without burying you in the details of computer related aspects. 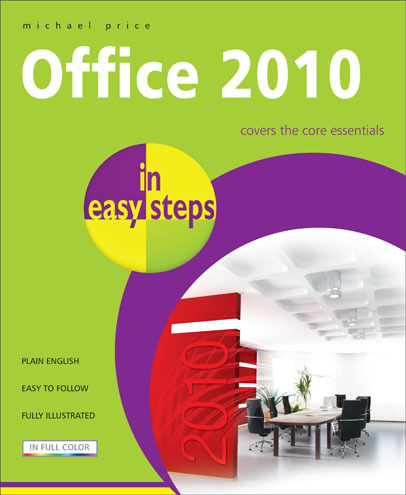 Aimed at both new and experienced users, Office 2010 in easy steps provides an ideal introduction to the features of Office 2010 with its innovative Ribbon interface. "I now give tuition in these programs to beginners and I have recommended this book to all of them - in fact, that is why I have bought so many copies..."